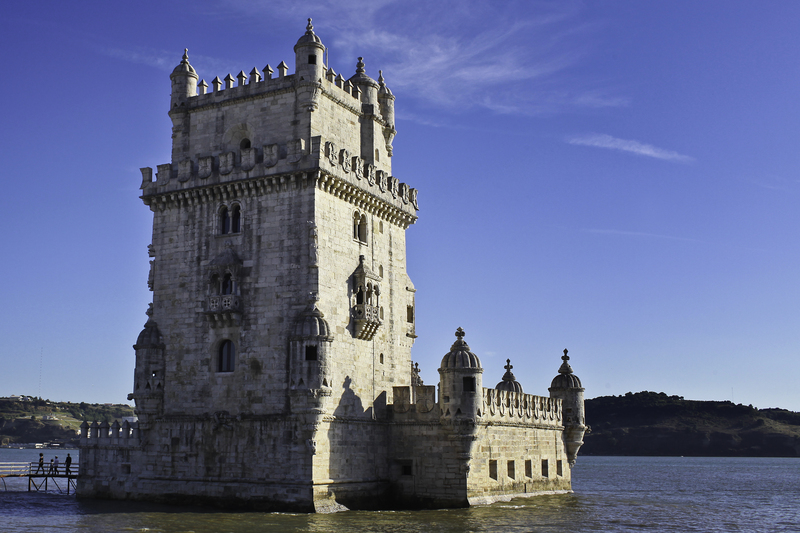 Portugal has been inhabited for thousands of years and its national boundaries have been definitely defined since the 12th century. This long history has been reflected in a particular culture that is the result of the people who settled there and the influences that Portuguese brought from their journeys to the African, American and Asian continents. By choosing a region, an itinerary or a specific theme, you can discover a unique heritage and different landscapes, all within a short distance, which retain the authenticity of local customs. Moreover, your tour will be complemented to perfection by the traditional cuisine and the customary hospitality of the Portuguese people. UNESCO has already granted World Heritage status to 22 cases, including historic centres, archaeological sites, cultural landscapes, natural parks and intangible heritage. These Portuguese contributions to world history are unmissable and the perfect excuse to know the country from north to south. Arising out of the will of king Manuel I (1495-1521) and from the creative genius that existed in Portugal in the 16th century, Manueline art is a genuinely Portuguese form of artistic expression inspired by sea voyages and by symbols of royal power. 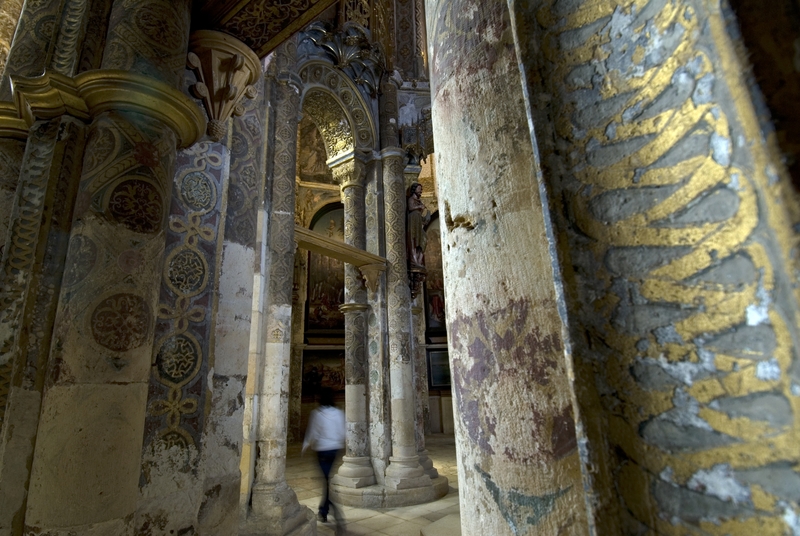 Manueline style buildings and decorative features can be found throughout the country in churches, palaces, pillories and even in civil architecture. 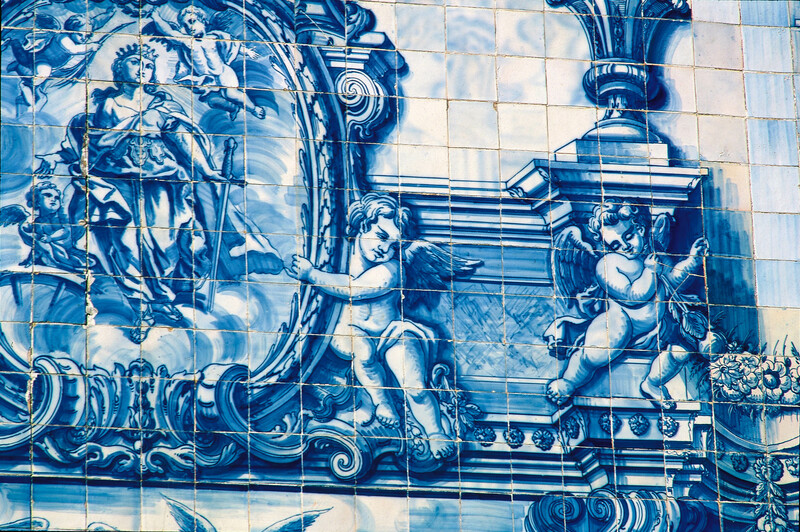 An acknowledged symbol of Portugal, Fado was considered an Intangible World Heritage. There is no better way to truly experience the emotion in the singers’ voices and the sounds of the Portuguese guitar, than in the candlelit setting of a Fado house. 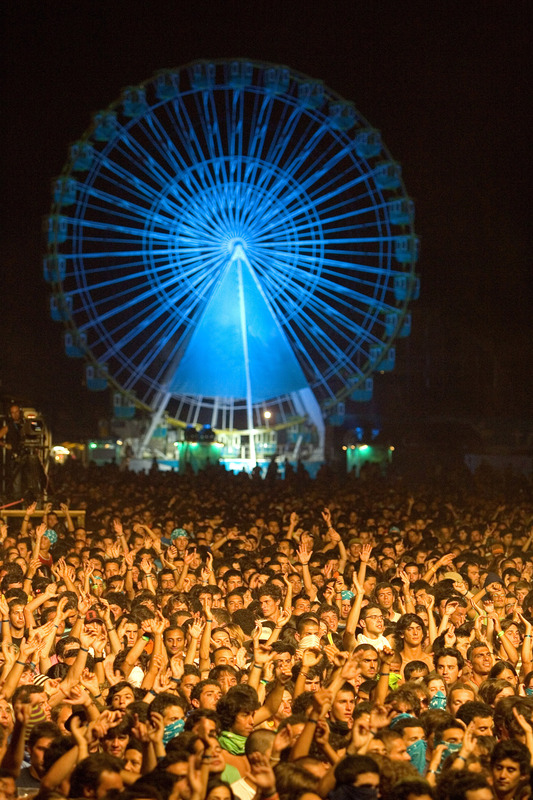 In summer, especially, Portugal comes alive with the music festivals featuring a variety of genres to suit every taste, from rock to jazz, ethnic and more… Music festivals afford an opportunity to get to know the sites in an atmosphere of total relaxation and fun. 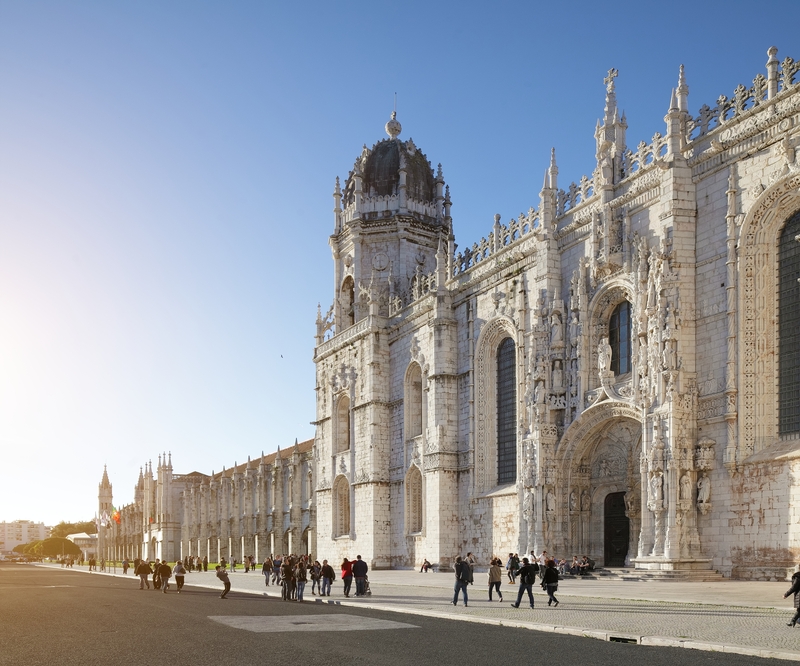 Take a tour through Portugal and be inspired by the idyllic scenery of the Douro Valley, the seacoast natural beauty or the city of Lisbon as so many Portuguese writers did. Take a tour through Portugal without full stops or paragraphs, like Saramago’s writings; visit the cities and mountains described by Eça de Queiroz, seeing why the idyllic scenery of the Douro Valley inspired so many Portuguese writers. In Lisbon, follow the favourite routes of Fernando Pessoa or José Saramago to learn about the city. 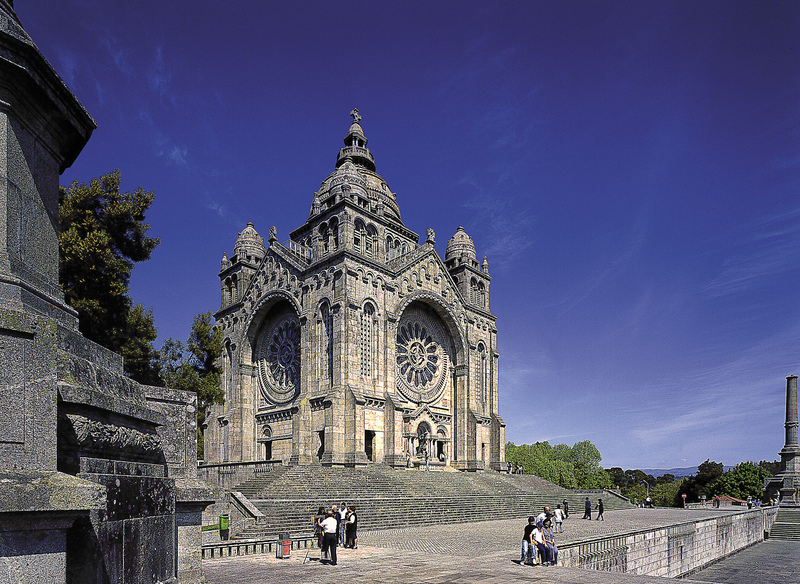 Portugal is a very popular destination from India for those looking for a Euro break and an extension to their Spain and Morocco itineraries. The total flight duration from Portugal to India is 10 hours, 42 minutes and India is 4:30 hours ahead of Portugal.